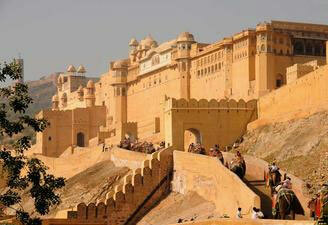 The spirit of India is conceptualized through its architecture. So, the monuments here deserve a patient heart and curious eyes. 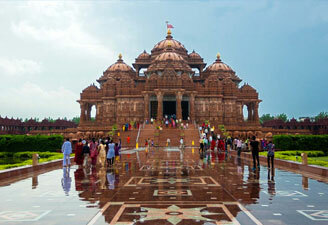 If you are visiting India to feel the pulse of the nation, you are supposed to tour some of the major monuments of the country scattered in almost every part of the country. 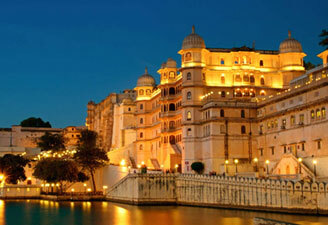 We take you to some of the most exquisite architectural wonders and provide all the valuable details. 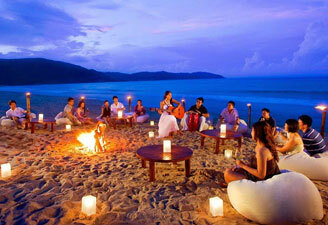 Our tour packages focus Indian cultural and architectural heritage. 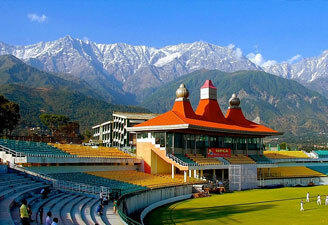 Trips to 'Golden Triangle' of Indian tourism, metro cities and Himachal Pradesh have been covered in these tour packages. Most of these places house edifices of ancient and medieval era, whereas modern and contemporary architecture is a salient feature of metro India.